Suncity Group, a renowned junket operator in Asia, is contemplating a move into the Japanese casino market. The group has apparently constituted a group of investors to determine the practicality of placing a bid for one of the three highly valued integrated casino and resort licenses that could soon be offered for the Japanese market. 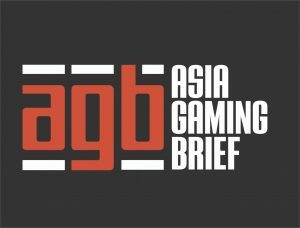 Asia Gaming Brief, an online intelligence news provider, claimed that these revelations were made by Andrew Lo, the executive director of Suncity Group, in an interview. Lo is reported to have said these plans would fit in well as part and parcel of the Global Gaming Expo (G2E) Asia that was recently held in Macao. Lo added his company was more than willing to incur any extra expenses to gather market insights because the regulations and policies that will be applied have not yet been announced. As such, it would require a team of analysts who fully understand the casino market in Japan and can possibly guide their operations as they wait on the rules and policies. Lo affirmed that financing for the acquisition would be available to a group of investors in a consortium the company has already formed. Although he did not name the investors individually, he hinted that no foreign capital was flowing, which is a clear indication all the investors were Japanese. The amount of money each investor would invest in the project is heavily reliant on the location of the facilities. Locations have a direct impact on revenue generation. And, it is only after a location has been settled on that the investors will decide how much they will invest. Casino gambling is still illegal in Japan even after the ruling coalition government, led by Prime Minister Shinzo Abe, successfully saw through the Integrated Resort Promotion Act in December 2016. The coalition now hopes that the complementary Integrated Resort Implementation Bill will also go through successfully in the National Diet ahead of the June 20 deadline. Asia Gaming Brief added Suncity Group was skeptical about some of the conditions that had been included in the bill. During the interview, Lo said his company had earnest concerns about the specifications of floor space for casinos within the resorts. According to the bill, the space allocated for casinos cannot be more than 3 percent of the entire floor space of the resort. 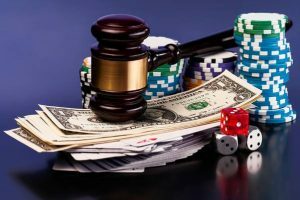 The bill also imposes a 30 percent tax rate on all casino gaming revenue and the intervals of license renewal, which is quite short. All these will ultimately make Japan one of the most expensive environments for businesses to survive, thereby prompting exits from the market to more favorable countries. Suncity Group is seemingly attaching some weight to the possibility of exiting the Japanese market in the wake of heightened regulations. 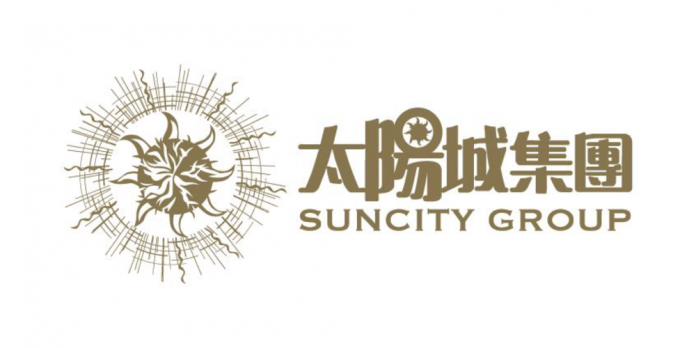 Asia Gaming Brief has established that Suncity Group, through its auxiliary Goal Summit Ltd., splashed a staggering $76.8 million to secure 34 percent in Hoi An South Development Ltd., which is setting up an $89 million integrated casino and resort in the northern part of Vietnam. The facility will be completed and launched next year and will have about 70 gaming tables for regular gambling. A similar number will also be allocated for VIP gamblers. Lo expressed confidence in the cooperation of the Vietnamese government and hopes the government would allow the locals in the region to gamble in their new state-of-the-art facility. Lastly, Lo noted his company, which is listed in Hong Kong, was positive about making inroads into other Asian markets. The company is focusing on the Philippines, South Korea, and Myanmar.